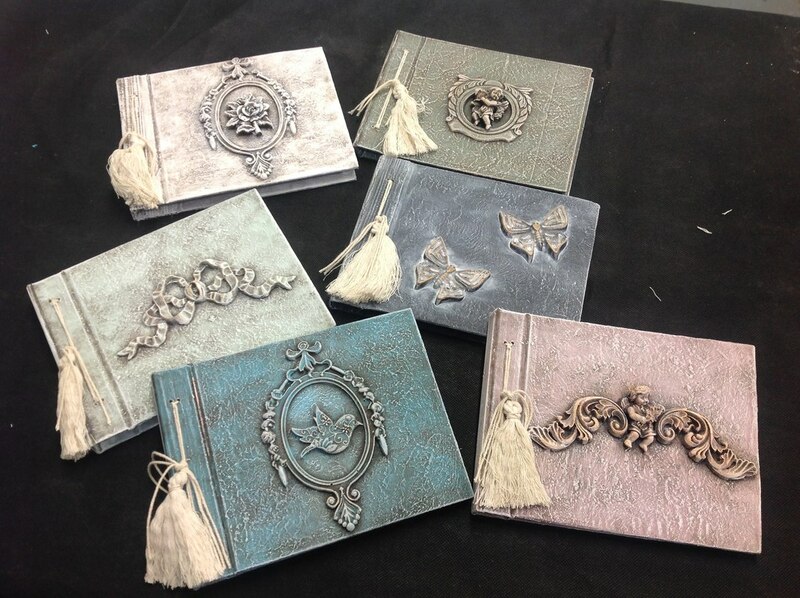 These journal/albums make the most gorgeous gift that would be welcomed by anyone. These A5 landscape sized albums come complete with a full pad of black display paper that can have photos attached or written on with a metallic pen for journalling. You will paint, texture and decorate your journal with resin embellishments to your own unique style and put it together with cord and tassel if you wish.